This Tuesday on today’s Bitcoin, in brief, it is all about the prospect of transferring an entire national payment system to blockchain technology. Local media reports that Russia is putting its money transferring system on a blockchain as early as next year. Sources close to the Russian central bank told Izvestia that authorities in Moscow are planning to convert the Financial Communications Transfer System (SPFS), Russia’s equivalent to SWIFT, to a blockchain system. Based on discussions in the West on suggestions to withdraw SWIFT from Russia as part of the injunctions imposed after the annexation of Crimea, SPFS was developed as a backup solution. The system was put into action in 2014. Centrobank also developed its own version of bank cards at the same period and they called it Mir. Many Russian banks were then denied services by US-based Visa and Mastercard. Mir card was put into circulation for the first time in 2015, and they reach 19 million in number last year. The Russian national payments system is now covering countries in the European Economic Area (EEA), and now. About 600 banks use it. Foreign financial services providers are more and more attracted to that system because of its relatively low cost of transaction compared to that of SWIFT. Moving SPFS to blockchain technology is considered as a major move towards development in both the banking sector and the blockchain industry. American investment banking titan JP Morgan Chase has applied for a license to ease inter-banking payments with the technology supporting cryptocurrencies like bitcoin. Even though the application was submitted in October last year, the news came up last week. 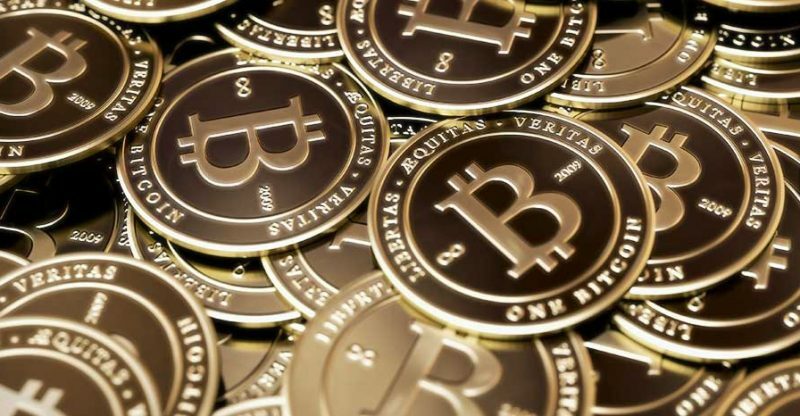 As reported by news.bitcoin.com, the patent is more of a variation on blockchain technology which outlines a system that would use distributed ledger technology to keep track of payments between financial institutions.